To be or … note! 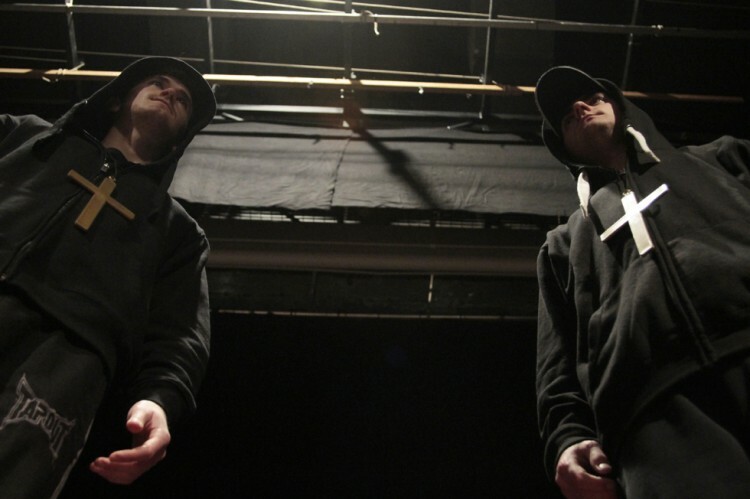 A Performance featuring rap music and Shakespeare’s verses. Five people cannot make a decision; whether it is because of cowardice, because of love or for convenience, they leave their choice to destiny. Rap music will introduce every story and each actor will be challenged to tell his story with words and … with notes! This play presents Shakespeare in an entertaining way; instigating different interpretations of well known stories. It casts a magnifying glass over human nature and becomes a tool to face the deep themes within Shakespeare. The creative support of the music demonstrates the function of pentameter in a unique way. 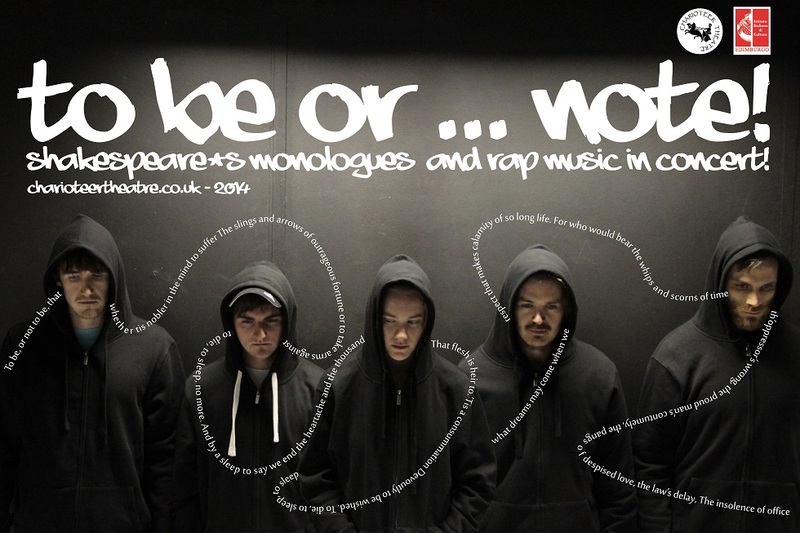 Attracting a younger audience to the work of Shakespeare, To Be or Note offers a whole new experience of theatre. The piece explores metaphors that stimulate imagination and gives space to irony without betraying the Classical text.